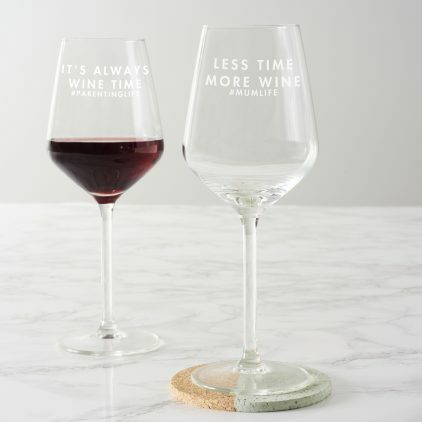 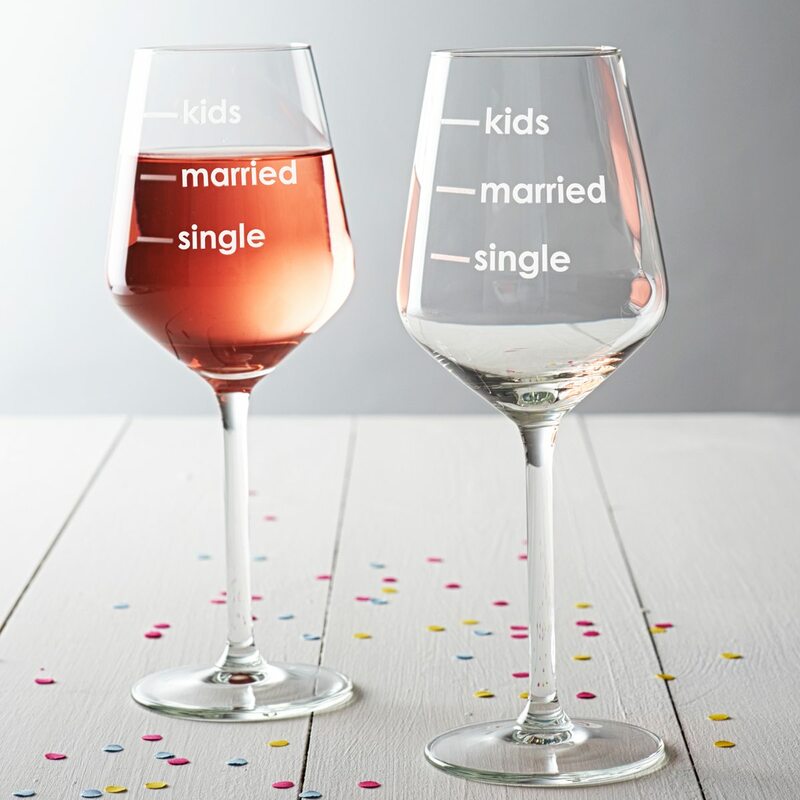 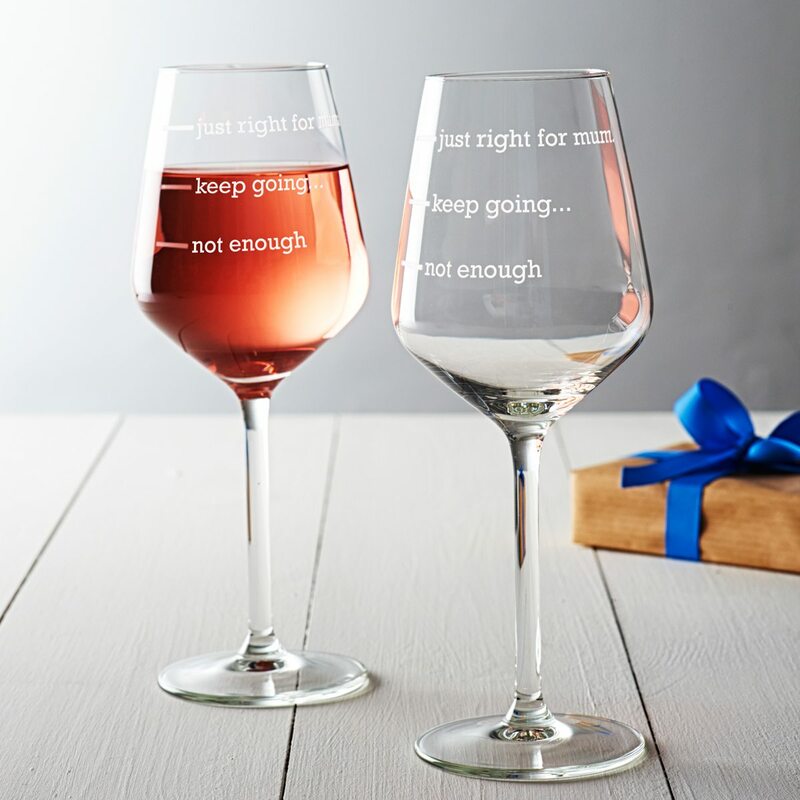 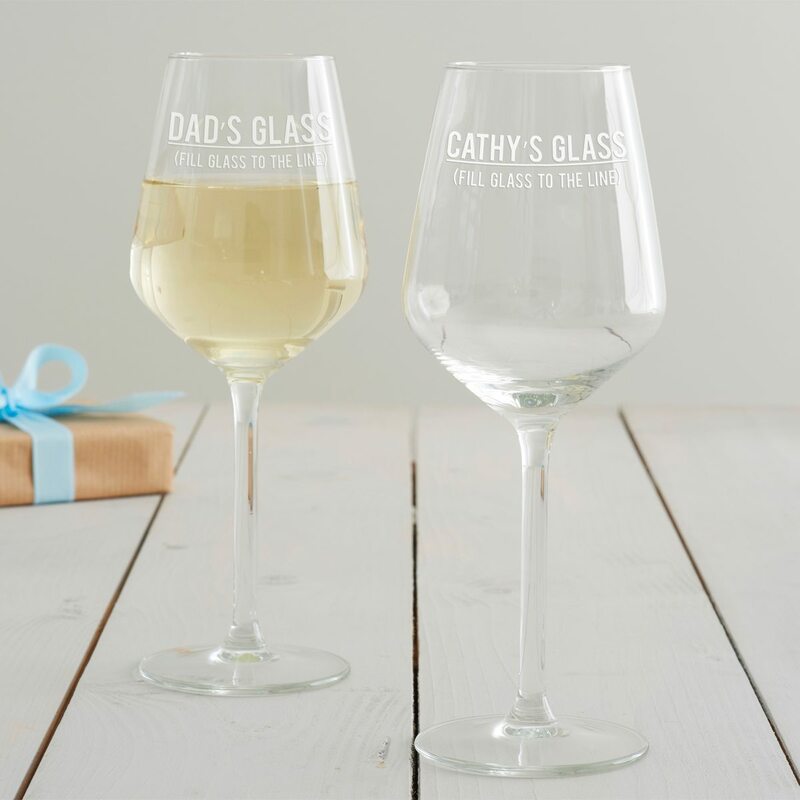 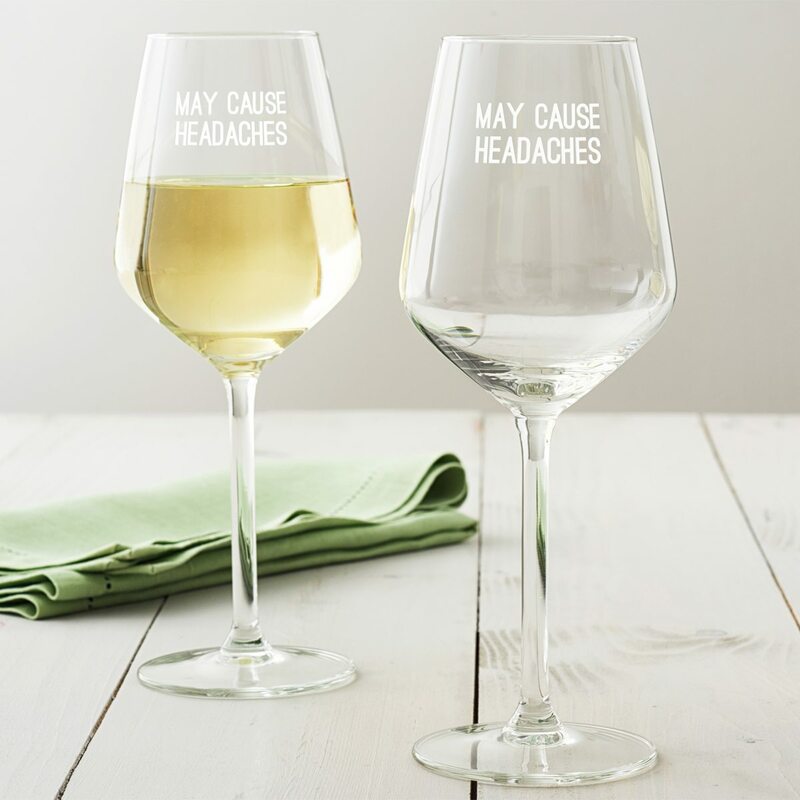 For parents, this witty wine glass will hit the mark – with bigger measures for marriage and kids. 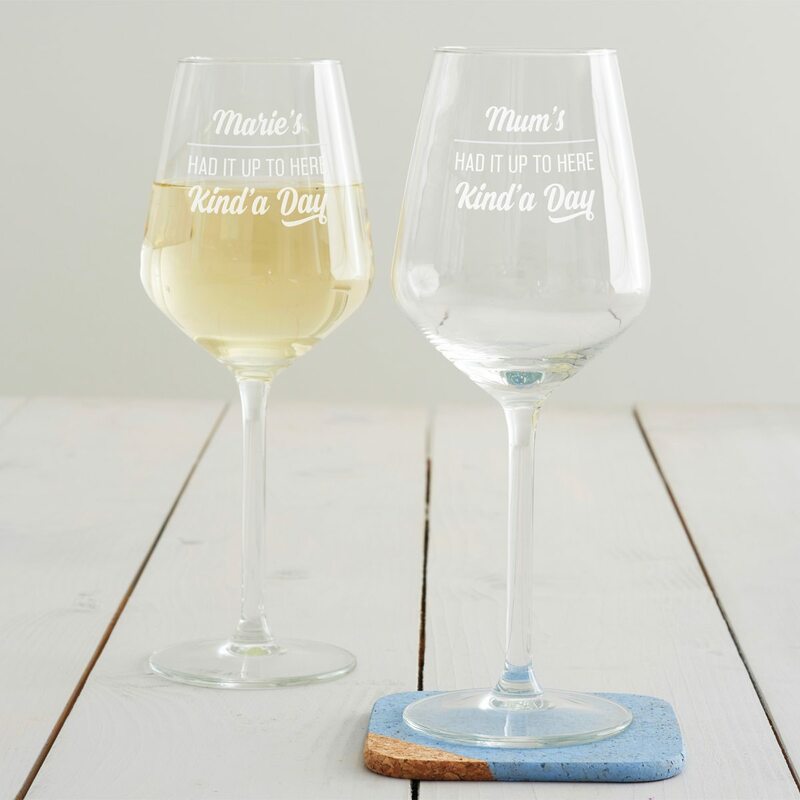 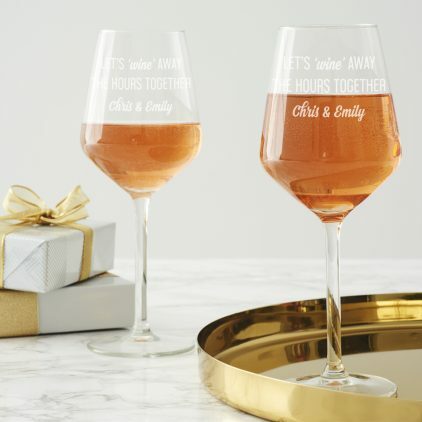 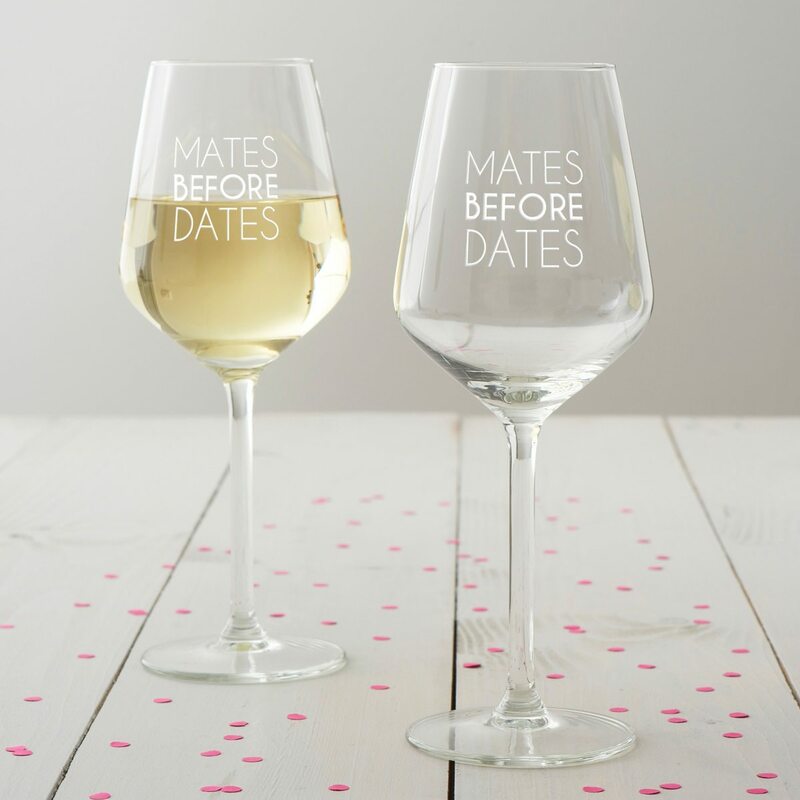 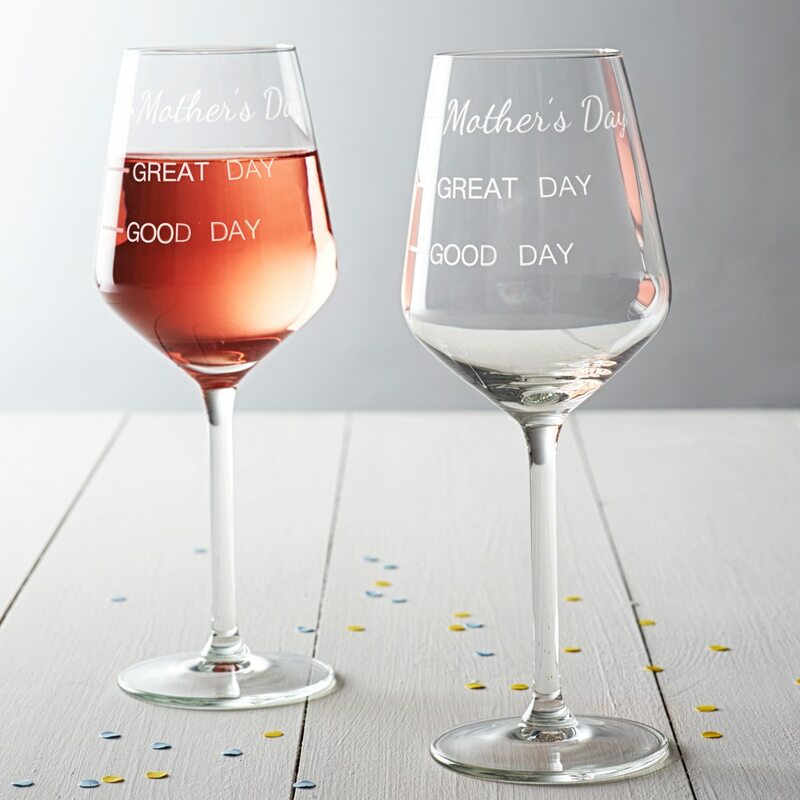 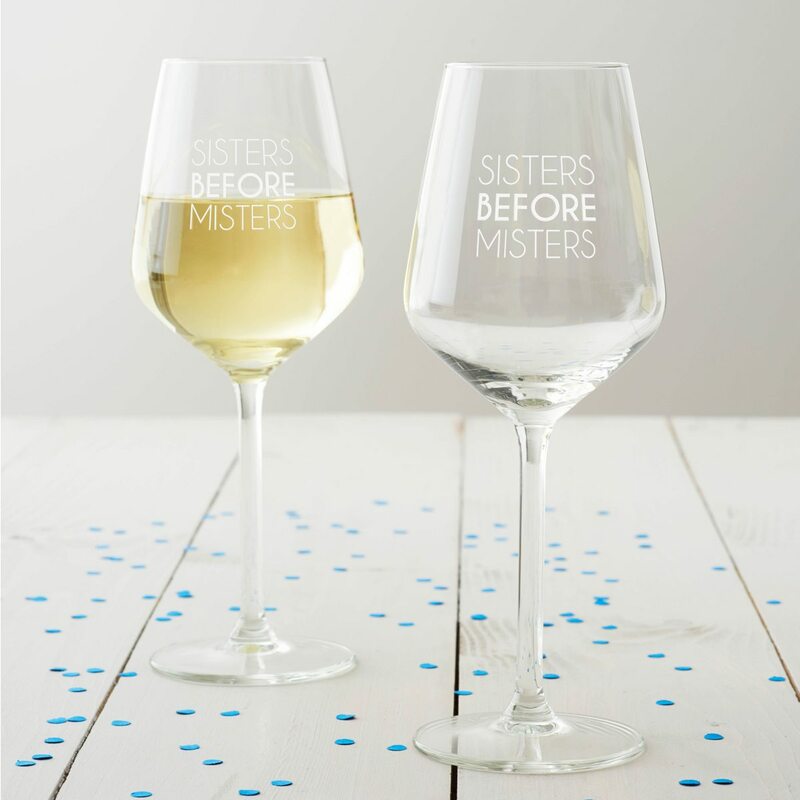 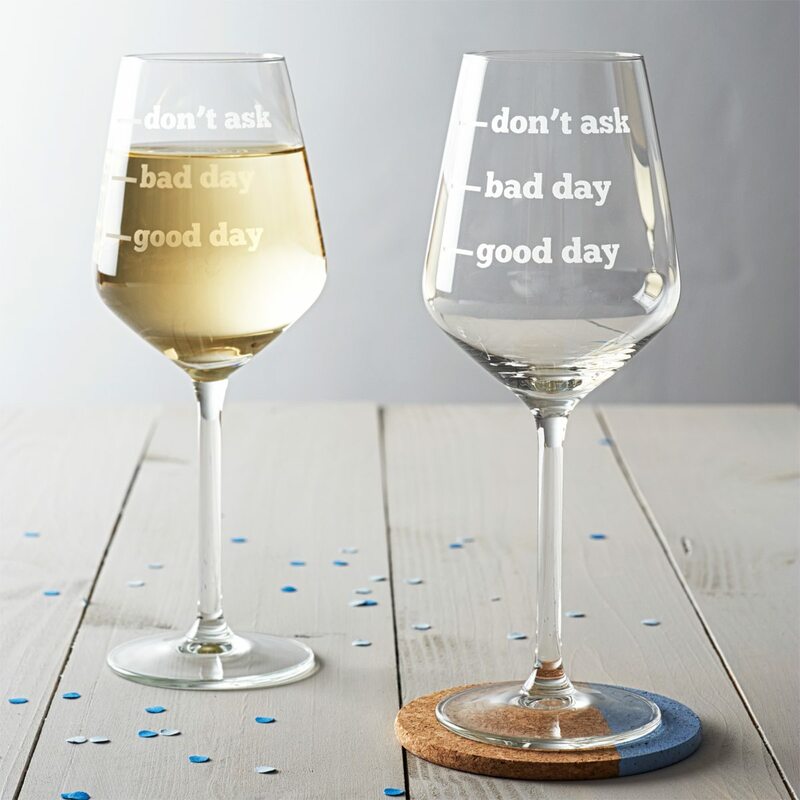 A great glass for sisters or friends, the playful design is sure to make the recipient giggle! 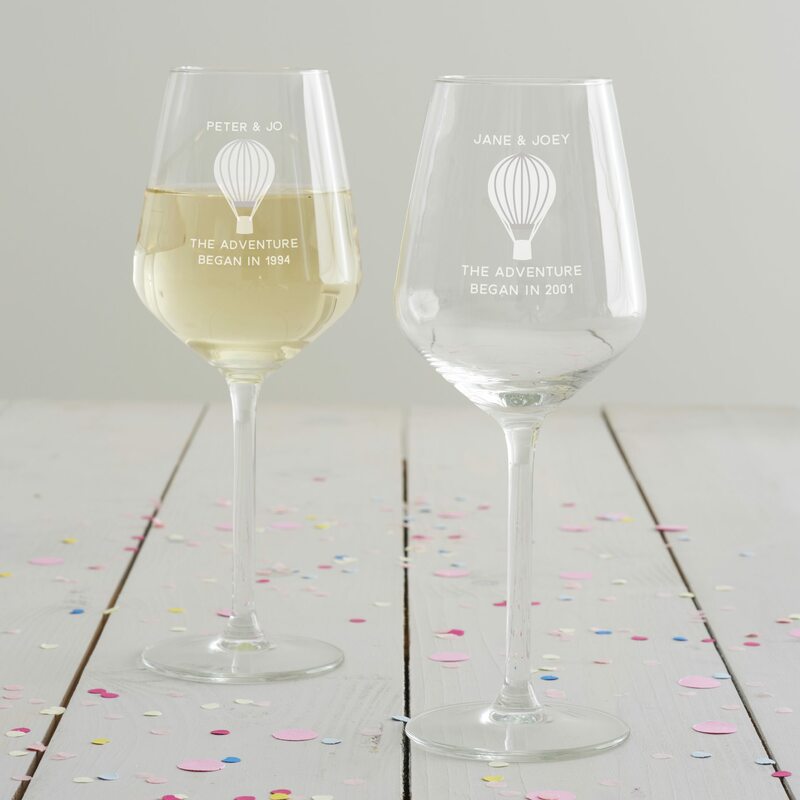 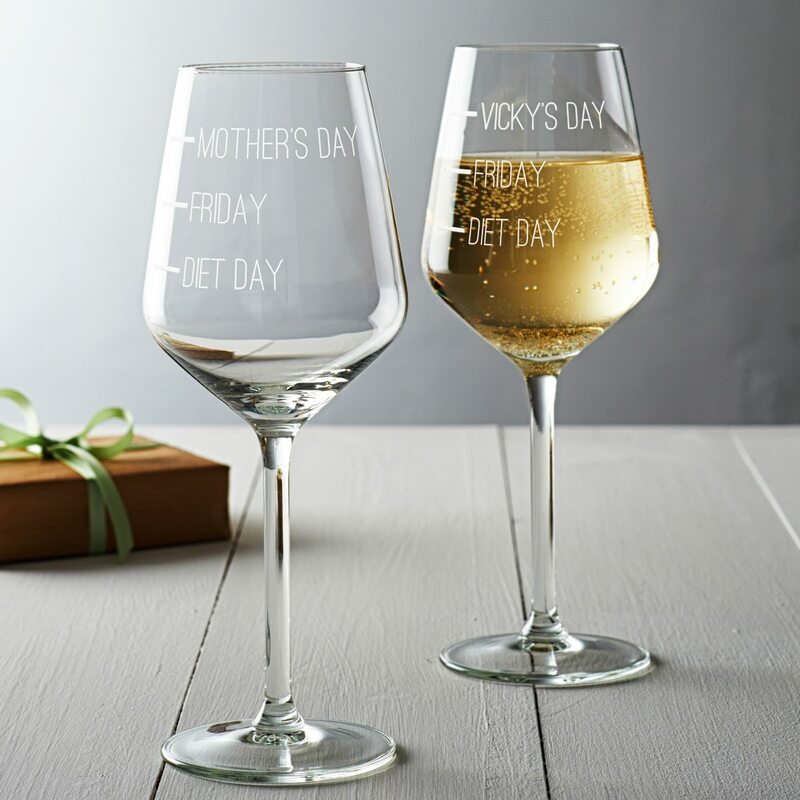 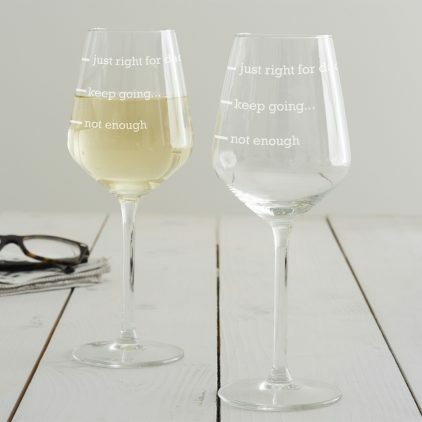 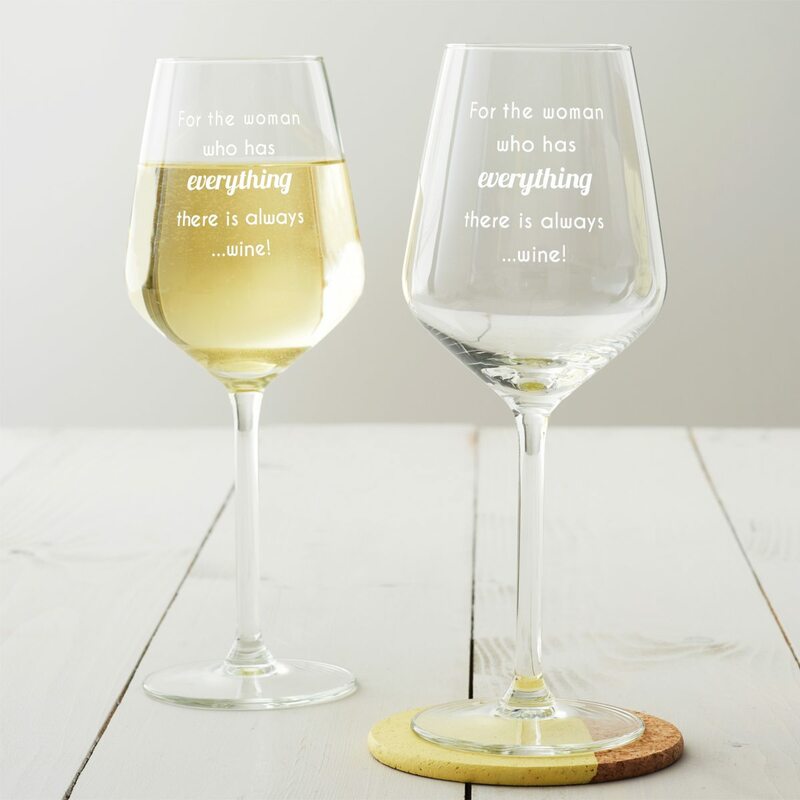 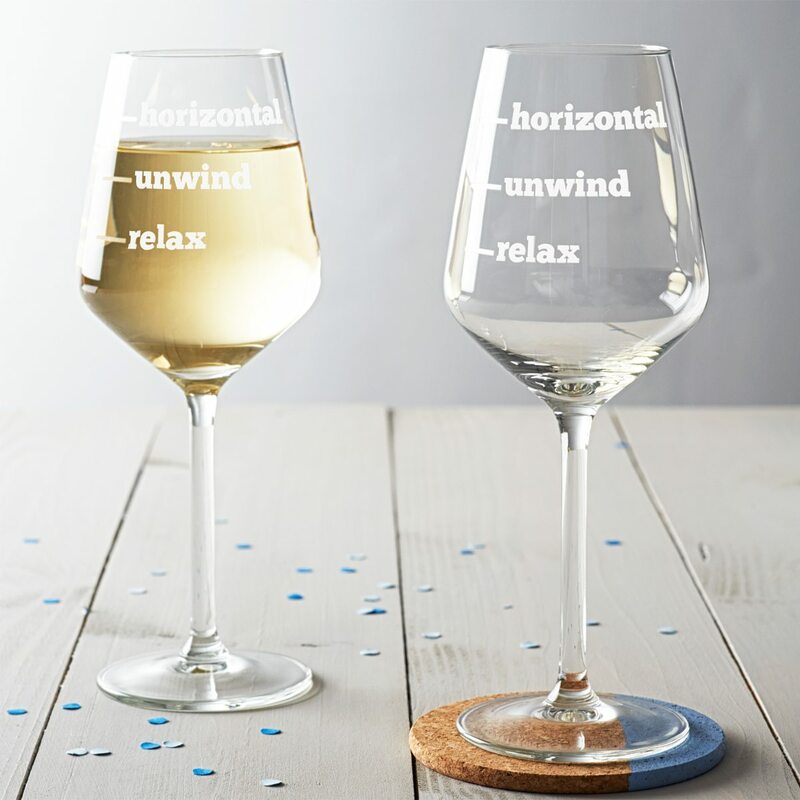 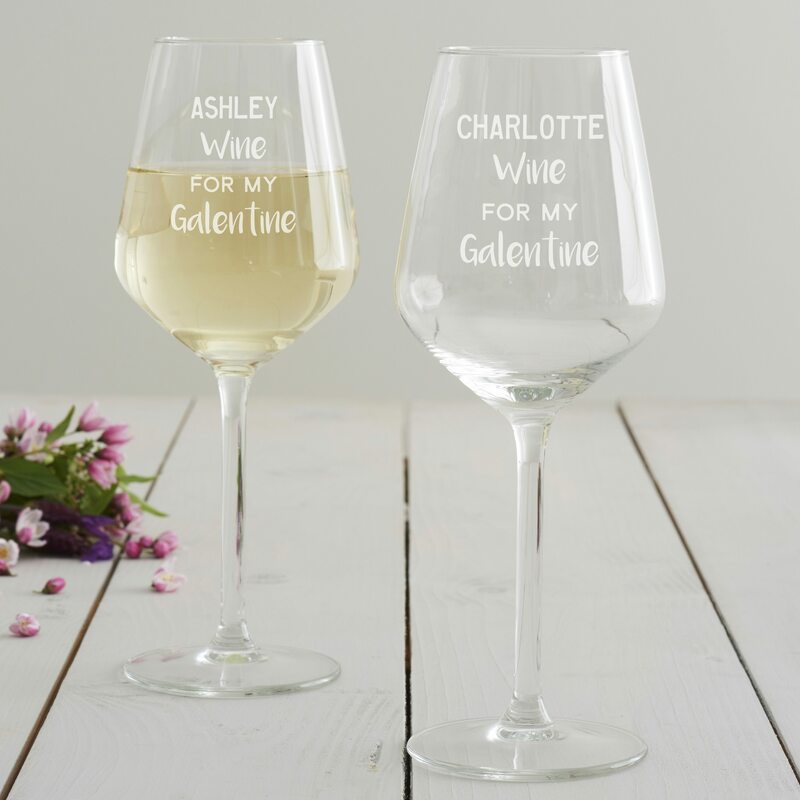 A playful, witty wine glass, etched with a personalised measure line. 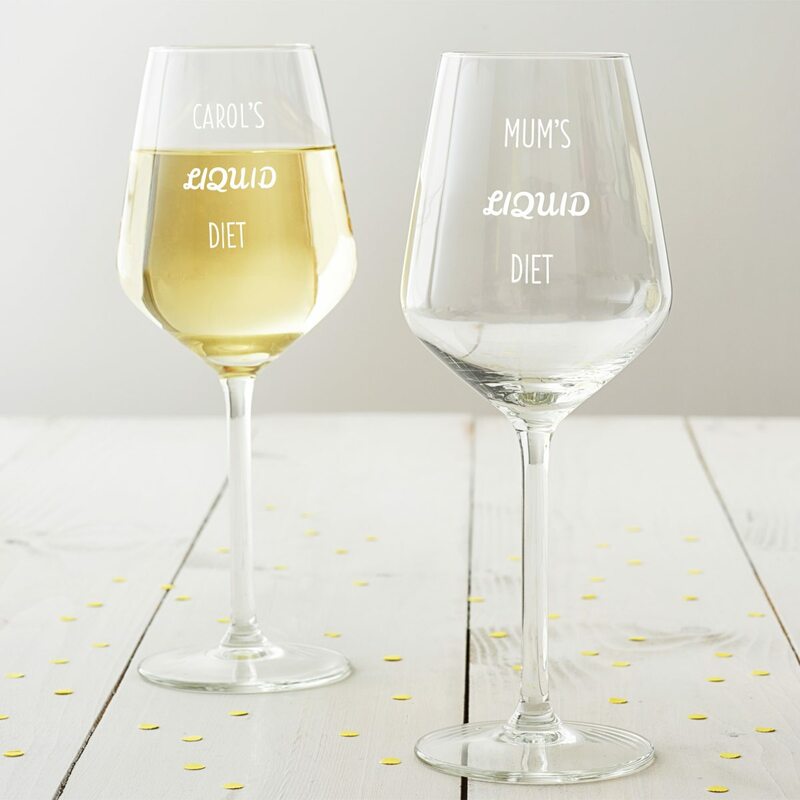 Have you heard the hype around ‘liquid diets’? 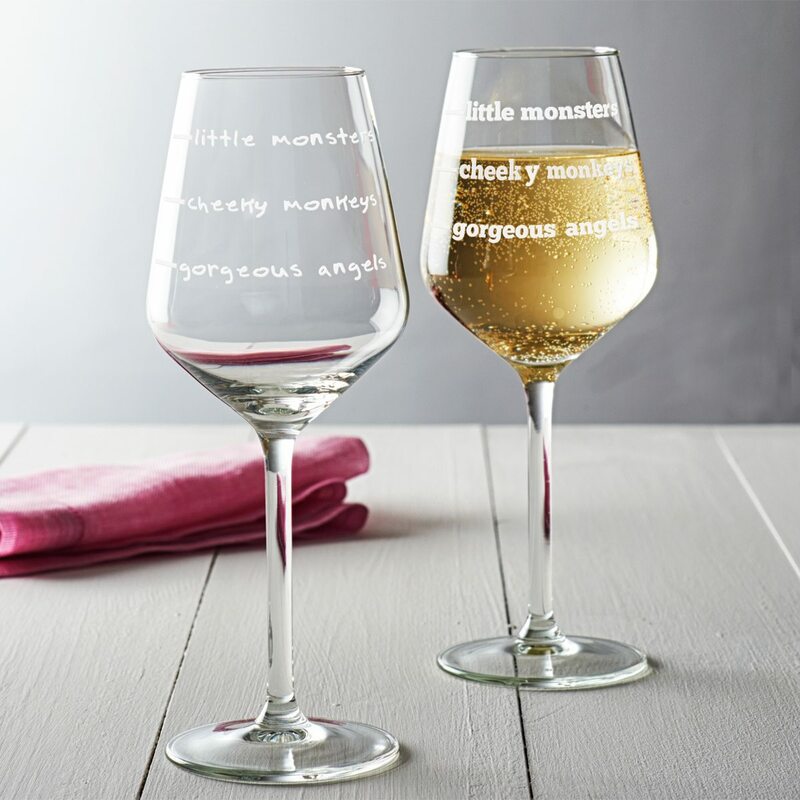 Well, our Personalised ‘Liquid Diet’ Wine Glass has a slightly more playful side.